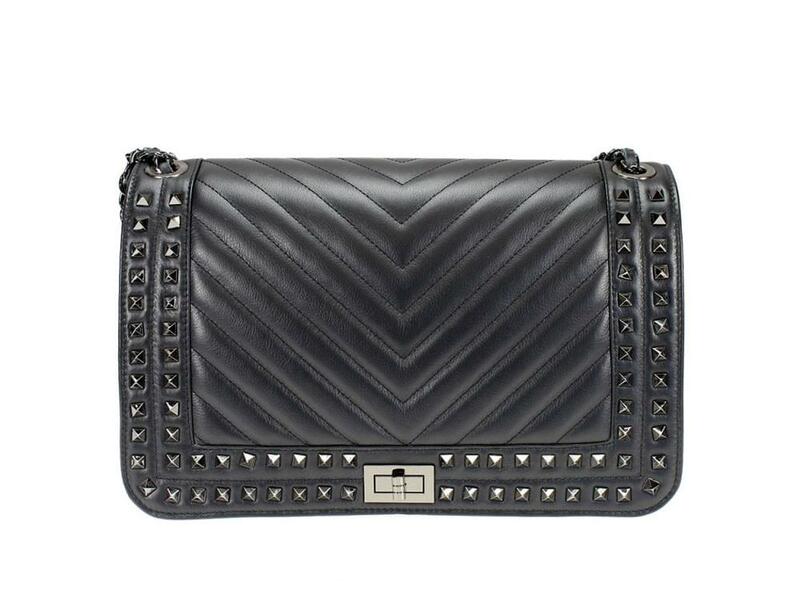 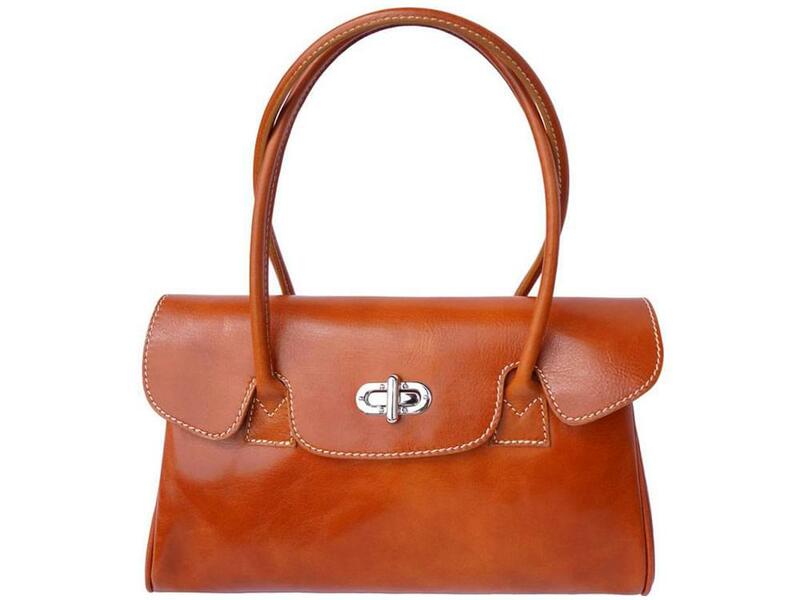 A shoulder bag usually has long straps and is designed to be carried over one shoulder. 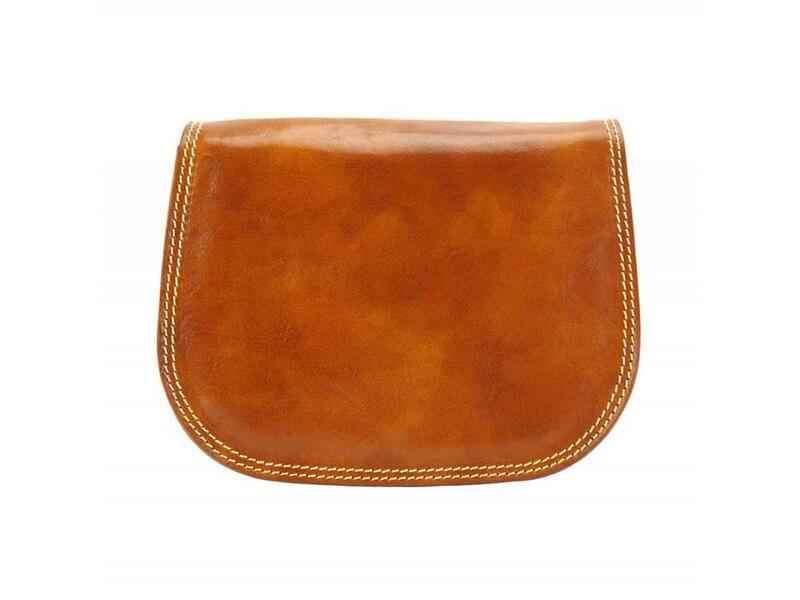 Many of our leather shoulder bags also have a smaller handle that allows you to carry them as a handbag should you want to. 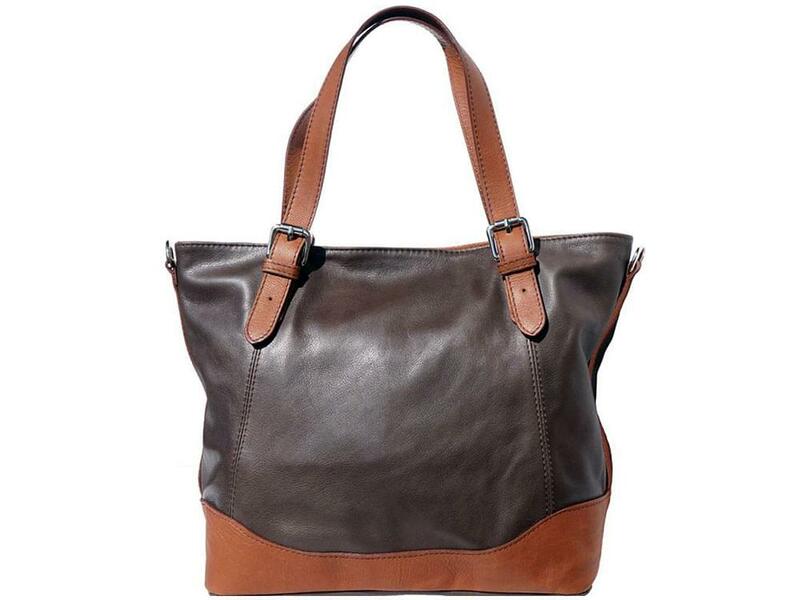 The leather shoulder bags in our shop come in a variety of styles, including the ever-popular tote bag. 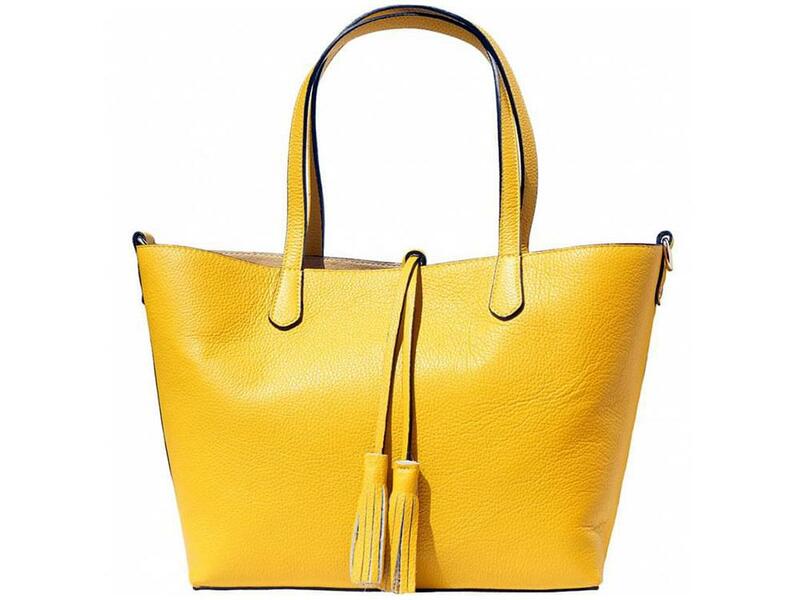 A tote bag, also commonly known as a shopper, tends to be a soft and light shoulder bag and have double handles that are fairly long. 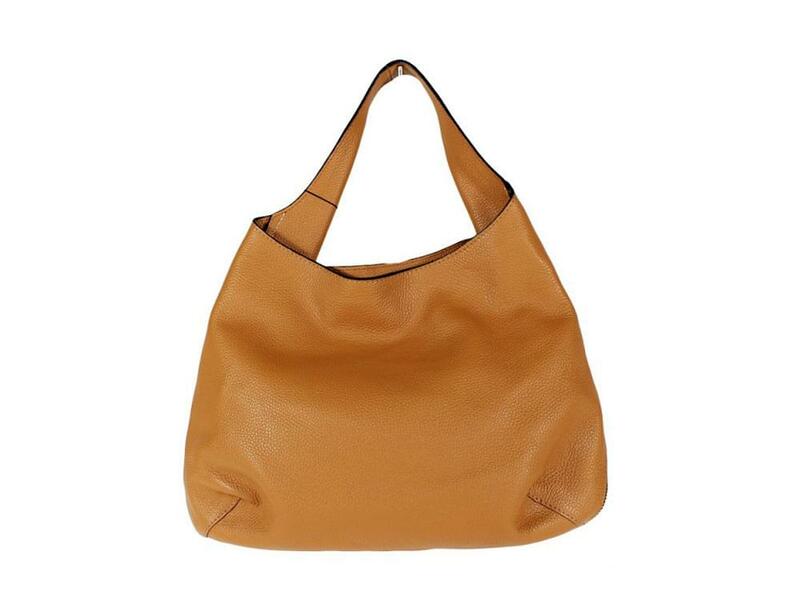 This style of leather shoulder bag is usually quite large with a wide opening for easy access and more room than average shoulder bags. 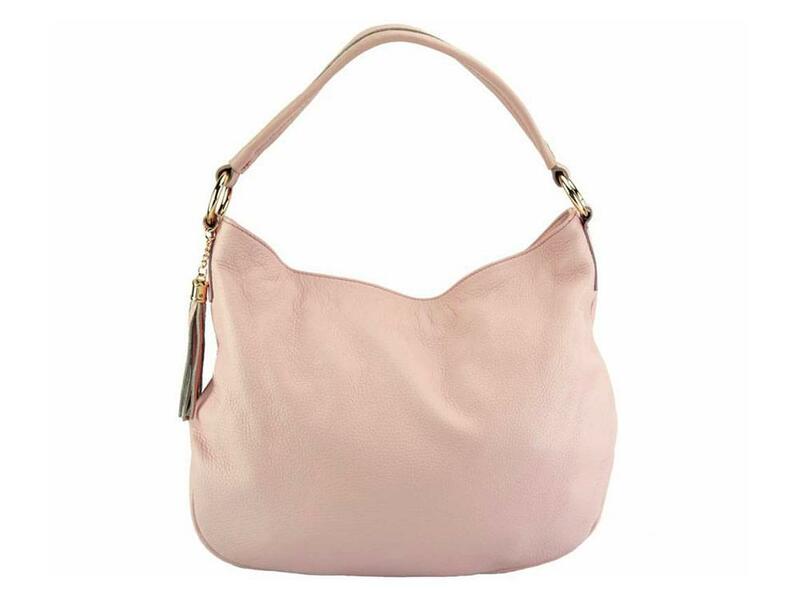 Our other styles of Italian leather shoulder bags tend to have detachable and fully adjustable straps enabling you to use them in a variety of ways, as a handbag. 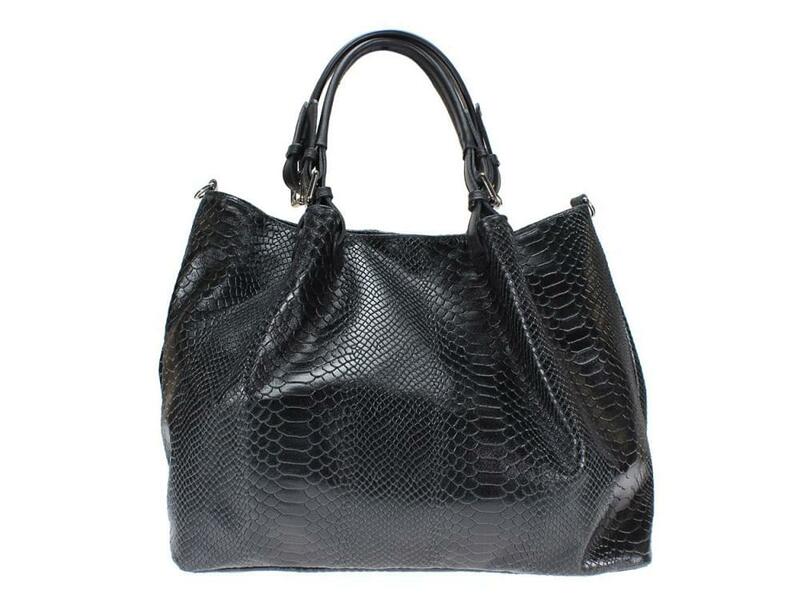 An Italian leather shoulder bag is a good investment as they are well made, from high quality leather, and are therefore extremely robust. 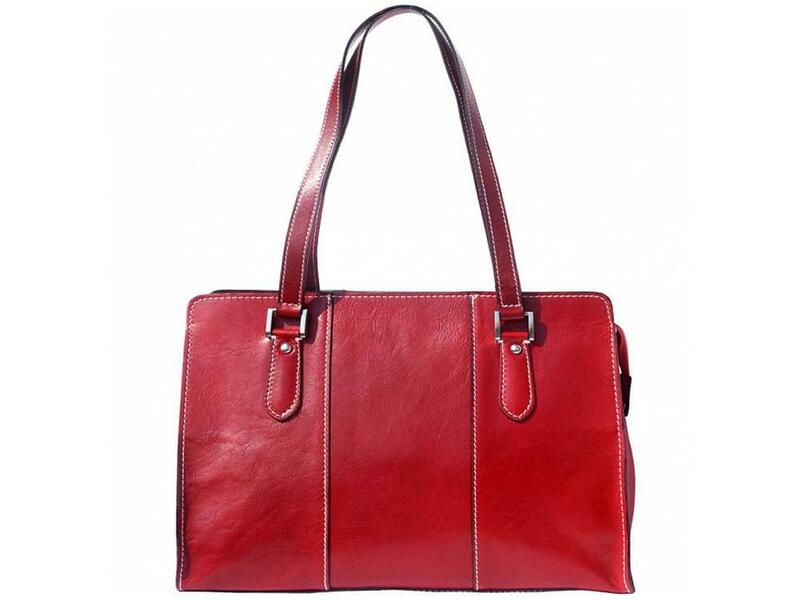 Italian leather shoulder bags are popular with young mothers and others who have the need to carry a little more around with them than usual.